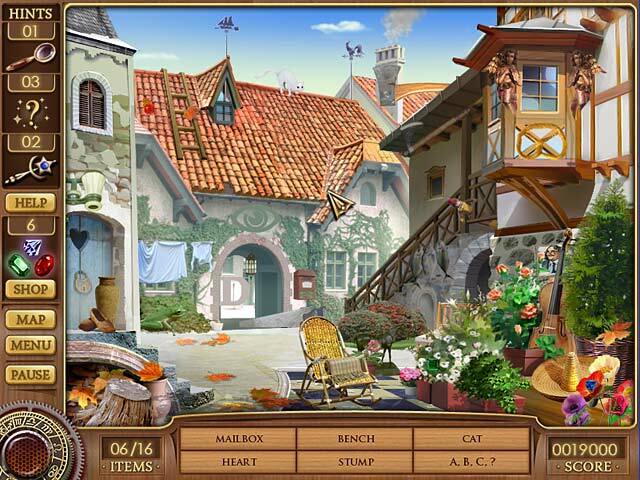 Cassandra's Journey: The Legacy of Nostradamus game download. 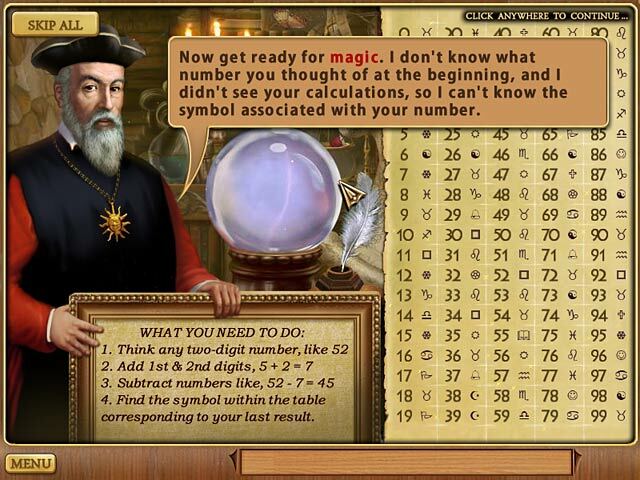 Free download Cassandra's Journey: The Legacy of Nostradamus for Mac. Cassandra`s Journey: The Legacy of Nostradamus puts you in the role of Cassandra, a young mystic relying on a mysterious ring to solve cases that are assumed to be impossible. One day, her magical ring goes missing. 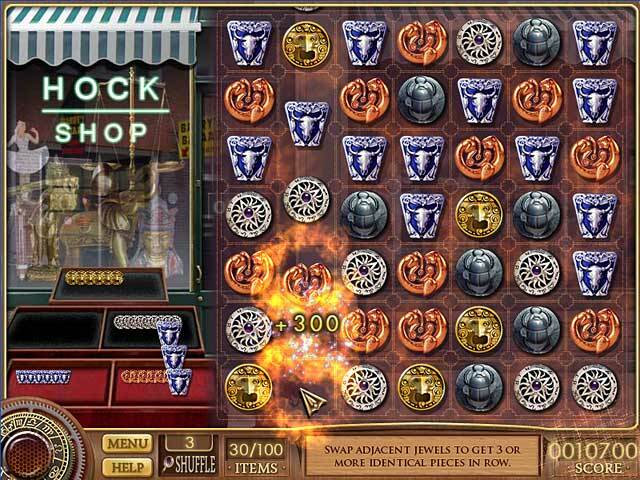 Now it is up to you, with the help of the spirit of Nostradamus and unique mind-reading magic tricks and fortune-telling wisdom, to find the missing ring and help Cassandra reveal the secrets of her family, before they are forever lost! 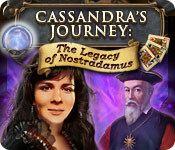 Play Cassandra's Journey: The Legacy of Nostradamus Game Online - Free!